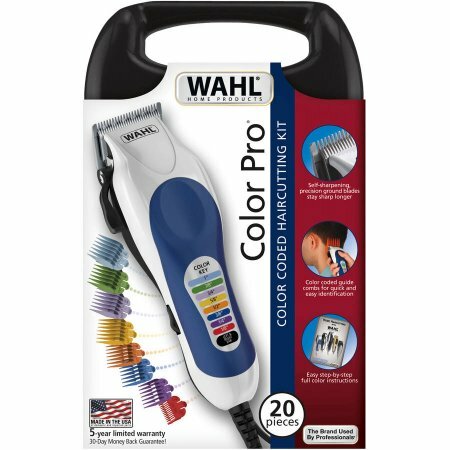 20 Pc Color Coded Haircutting Kit. 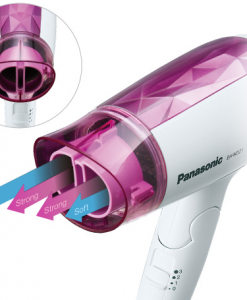 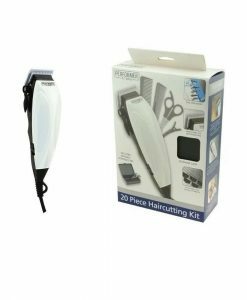 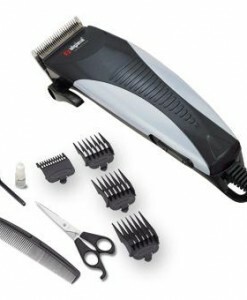 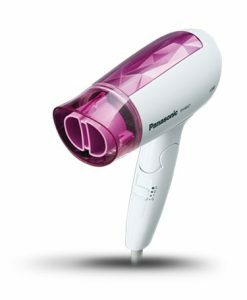 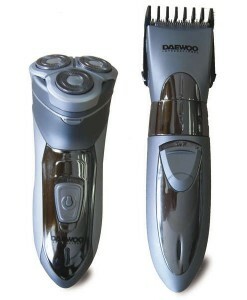 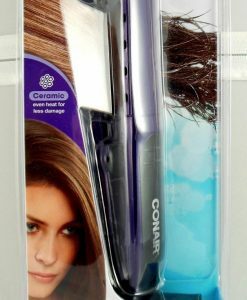 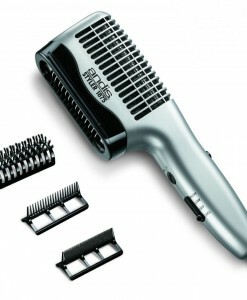 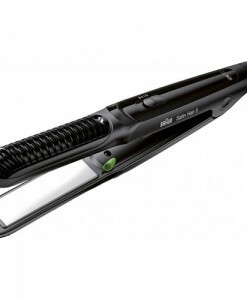 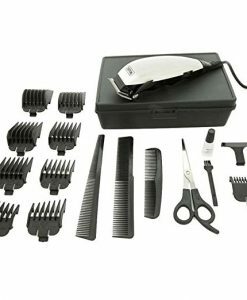 Features multi-cut clipper with adjustable taper control and Power-drive for excellent performance. 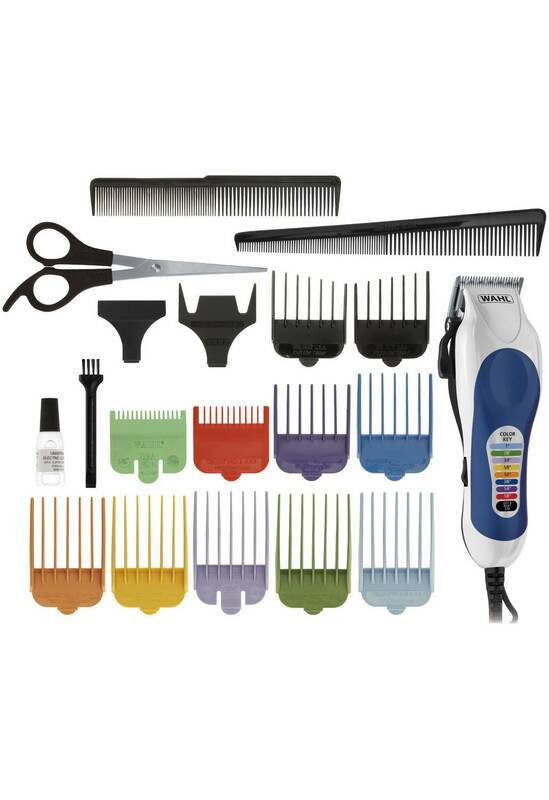 Color key on clipper and corresponding color coded combs provide quick identification when selecting the guide comb you need. 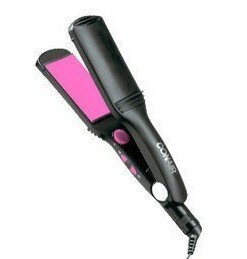 Get it right every time! 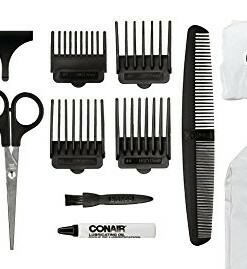 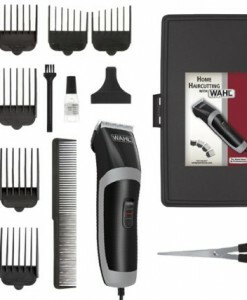 Includes durable storage case and Wahl exclusive accessories.